Give your dad the gift of good taste this Father’s Day on Sunday, September 7, with these stylish, yet manly grooming products. Here, in SHESAID’s first of a series of Father’s Day Gift Guides, we show you how to spoil your dad and give him no excuse not to have sensational products in his man bag. Besides, you can always say that Brut 33 had “had its day” after it “accidentally” found its way into the bin. All manscaping items are available at www.davidjones.com.au or at David Jones stores. 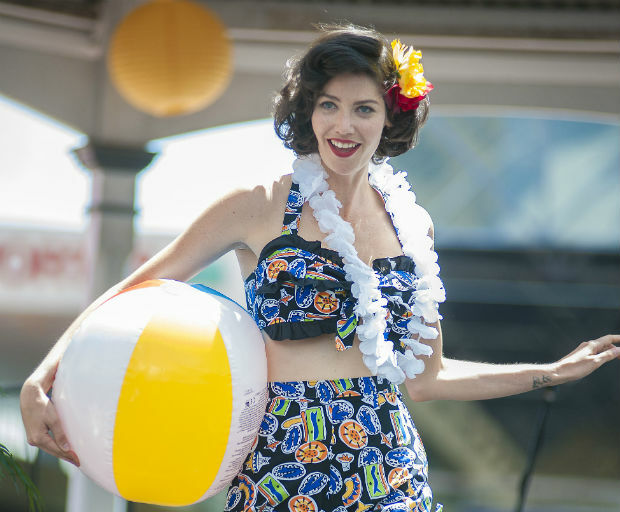 Phone 133 357 for stockist details. 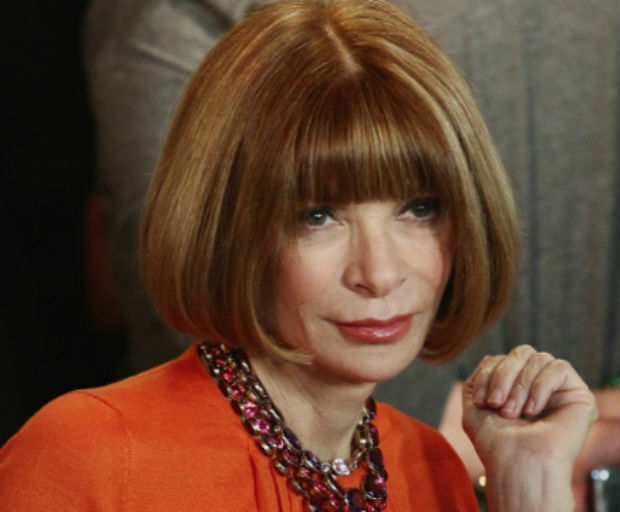 Business class: Is your dad a bit of a jetsetter? Or does his job require him to regularly travel? He’ll love this Natio Men’s Travel Skincare Kit, $24.95 – the perfect companion for any trip. 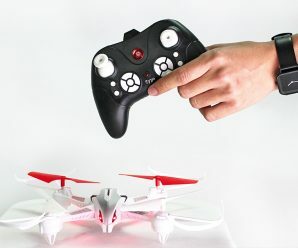 What’s more, it’s no fuss and compact for dads who like to travel light. The kit contains Natio’s Daily Shampoo, Daily Face Wash, Firming Face Moisturiser and its Smooth Shave Gel. 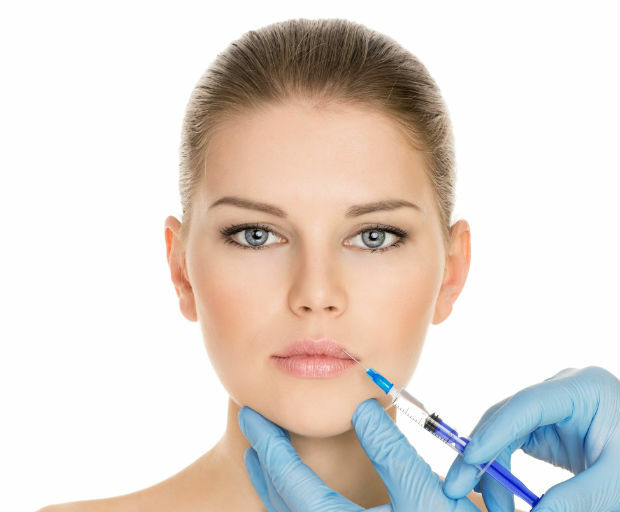 These products suit all skin types. 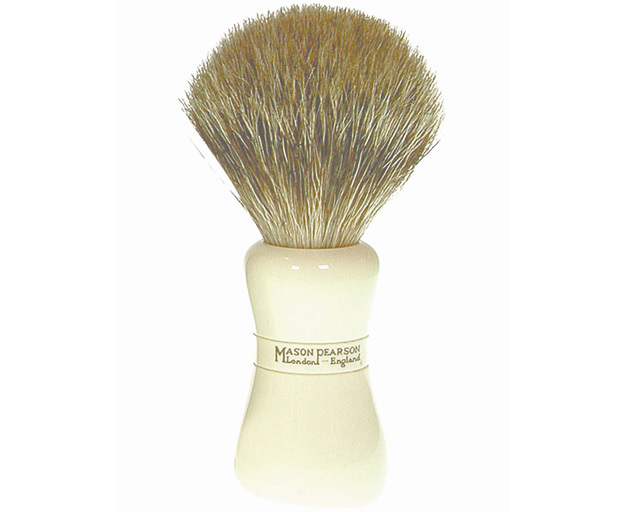 Animal instincts: Your dad may find shaving a new, sensory experience, with this Mason Pearson Pure Badger Shave Brush, in regular, $185. Actually made of hair from the belly of badger, this gentle brush performs a double duty of exfoliating his skin. Its ultra soft tip creates a rich foam, is gentle to the skin and softens skin for a smooth shave, apparently. I don’t know, I don’t shave my face, but it sure looks nice. 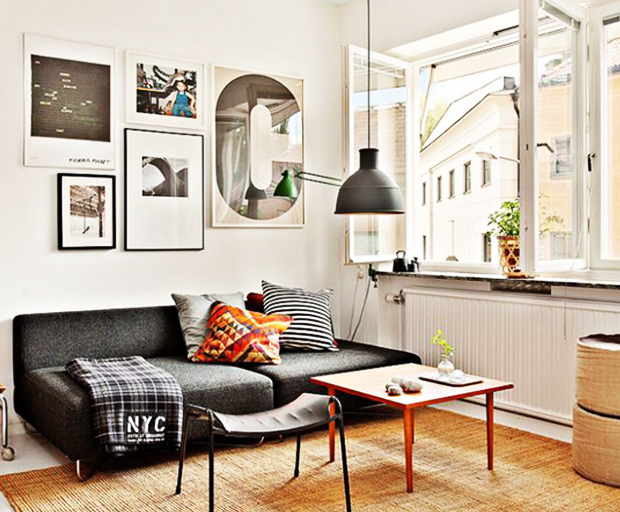 Hairy situation: Does your beloved dad sport facial hair in places he shouldn’t? 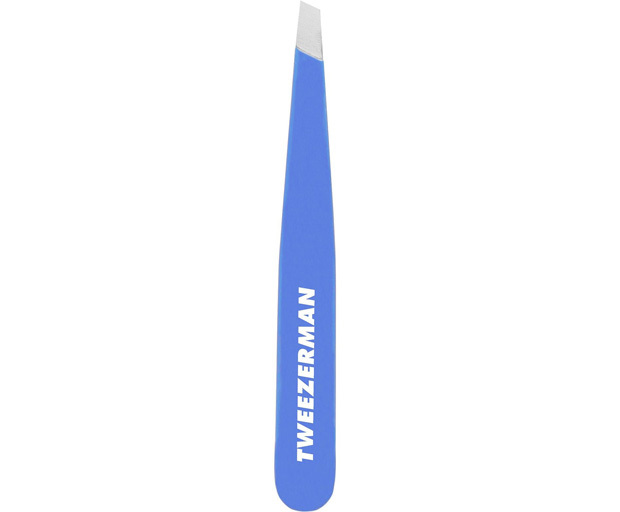 Help him manscape those hairs into submission with the Tweezerman Mini Slant Tweezer in bahama blue, $19.95. 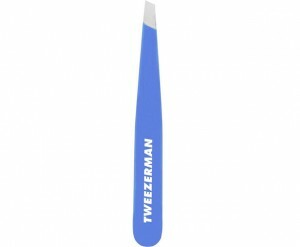 A smaller version of Tweezerman’s award-winning slant tweezer, it’s so efficient and handy, you might find yourself wanting one too. This baby is made from stainless steel and is said to grab every hair, every time. 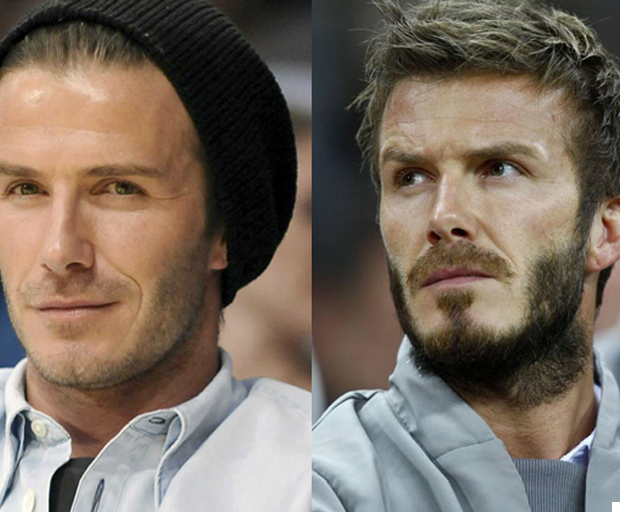 A good sport: Your dear, ol’ dad doesn’t have to be David Beckham to enjoy a sporty man fragrance. 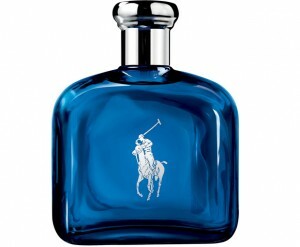 The Ralph Lauren Polo Blue Sport Eau de Toilette, 75ml, $99, will have him feeling fresh and manly in no time. The citrus fragrance has top notes of green apple, mint, mandarin orange and cedar; middle notes of sage, ginger and green notes and base notes of fern, amber, musk, sandalwood, patchouli and oakmoss. Basically, he’ll smell bloody good. Smooth operator: Is your dad the type who needs some help when it comes to classy manscaping products? 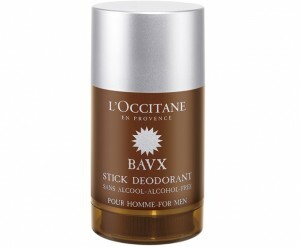 Hopefully, he’ll dig this posh beauty: the L’Occitane Eau Des Baux Deodorant, $26. 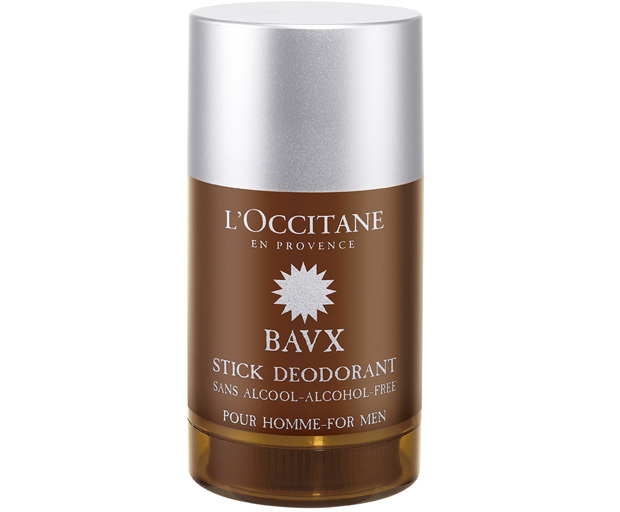 This alcohol-free stick deodorant is said to glide on easily, dry fast, and prevents bacteria from developing. What’s more, its long-lasting scent is said to be “woody and mysterious” – very James Bond. 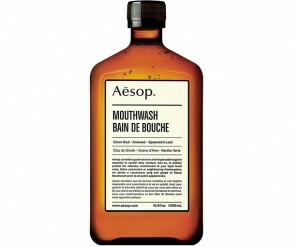 Perfect gentleman: A gentleman always has fresh breath: help him be at his best with the Aesop Mouthwash, $25. 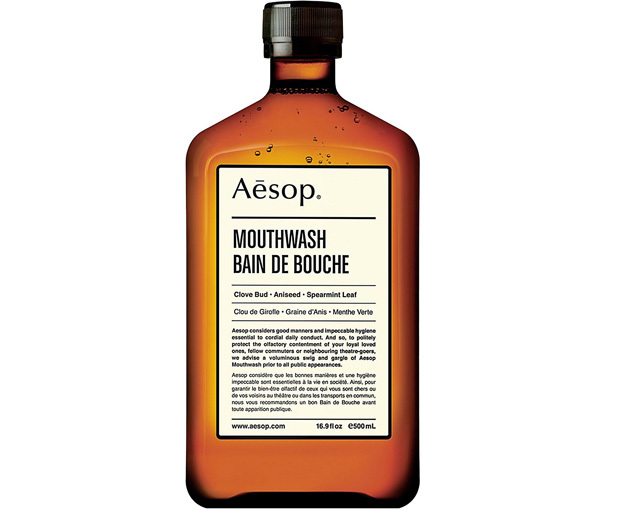 This alcohol-free formulation is said to provide a solution to the sensitive problem of oral malodour without disturbing saliva production of the natural pH of the mouth. 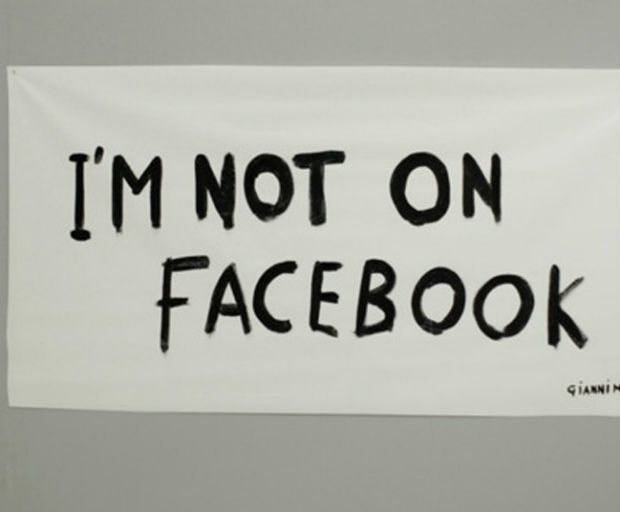 Plus, anise and spearmint will leave your dad’s mouth cool, refreshed and hydrated. 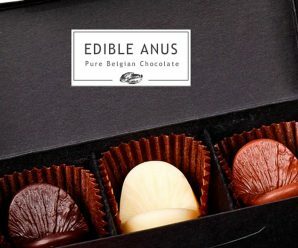 No doubt, your mum will thank you for this one too!